Researchers at Wake Forest Baptist Medical Center and student-athletes and trainers from all men’s and women’s teams at Wake Forest University will be contributing to the largest-ever study of concussion in sport. The NCAA-Department of Defense Concussion Assessment, Research and Education (CARE) Consortium study is designed to examine the natural history of concussion among student-athletes of both sexes at colleges and universities in all NCAA divisions. Wake Forest and Winston-Salem State University are among the nine NCAA member schools added to the study this month, bringing the total number of participating institutions to 30. 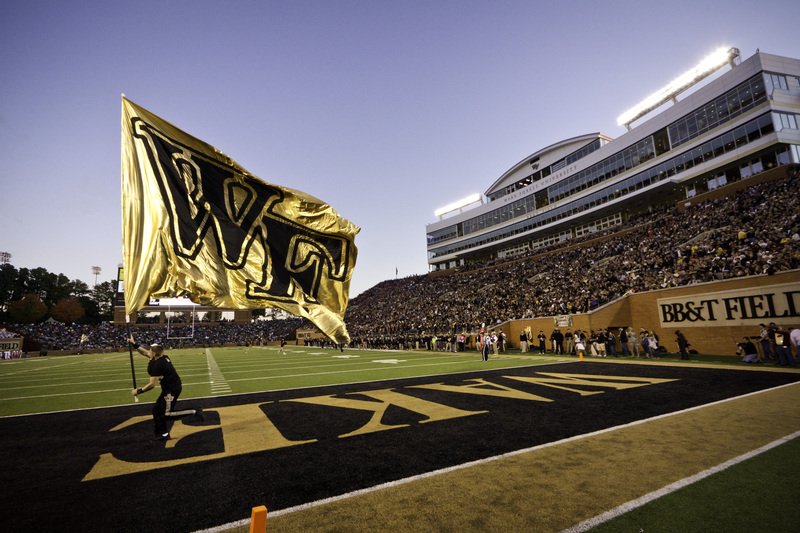 Wake Forest competes in 16 sports in the Atlantic Coast Conference. Beginning this summer, the Wake Forest Baptist personnel will direct the comprehensive preseason baseline screening for concussion on all Wake Forest and Winston-Salem State athletes (including cheerleaders). Any student-athlete who subsequently suffers a concussion will undergo follow-up evaluation. The effort will be led by a multidisciplinary team. The CARE Consortium study, begun in 2014, already has collected data from more than 16,000 male and female student-athletes. That number is expected to increase to 25,000 during the third year of the study. The NCAA and Defense Department have dedicated $30 million to the concussion study and an initiative to spur culture change regarding concussion. Participating institutions receive funds on a year-to-year basis to cover the costs of conducting the research. For Wake Forest Baptist, Wake Forest and Winston-Salem State, the total amount of funding for the 2016-17 academic year is approximately $300,000.